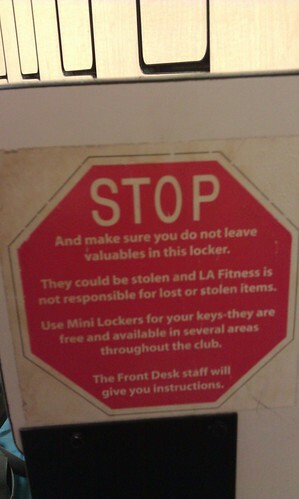 I can’t leave my valuables in my car, nor in the gym locker. Nor can one take bags onto the gym floor. 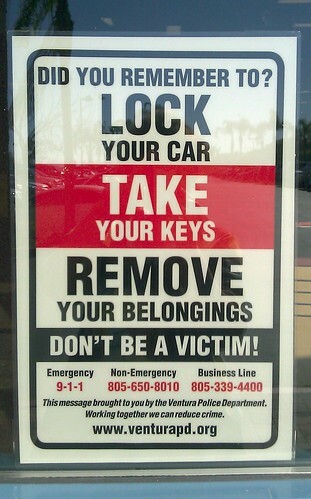 I guess I’ll just balance my wallet, car keys and phone on my head while I swim. Everyone is just covering so they don’t get sued. It is wearysome.